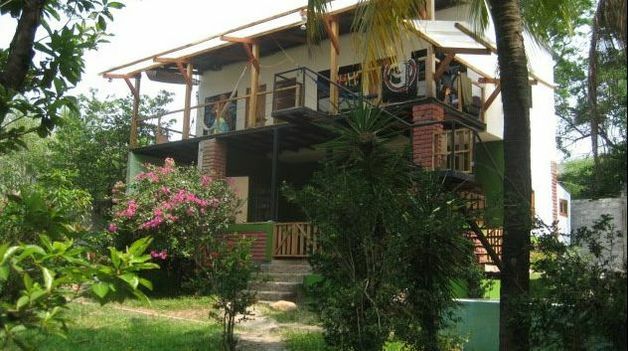 El Salvador surfcamps, we are best surf experience in Central America. 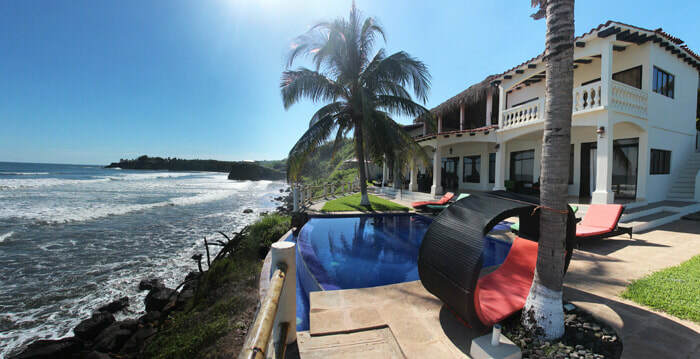 Let us help you plan the best surf holidays in the impressive El Salvador. Since 2006 we have been helping surfers from everywhere in the world to know and enjoy the fantastic surf in El Salvador. We provide guided surf trips, surf school programs for beginners, full packages with daily activities itinerary and surfcamps, resorts and hotel bookings, don't hesitate to contact us to get the best tips and advises to have the best surf experience in El Salvador. ​We custumized our surf packages according with your needs, and surf skills, we provide full day guided surf tours and also half days, we provide surf lessons and surfboard equippment rental, boat trips and packages mixing different locations. contact us right away for personal service, our crew will help you make the best decitions to not waist your time and just care about enjoy most the time you can spend in our destination. 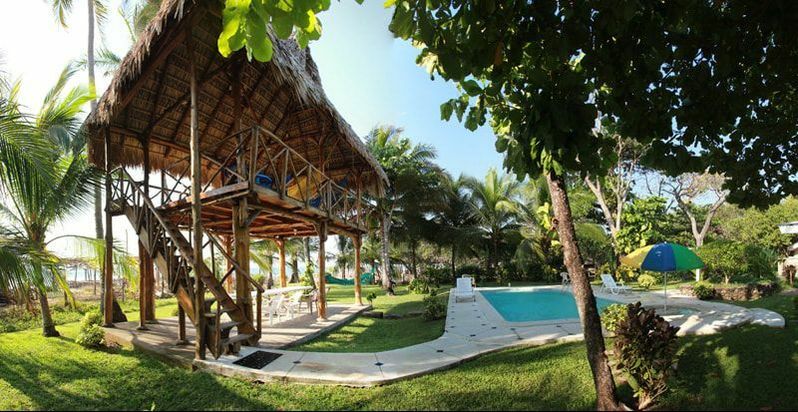 Located in Playa El Tunco, one of the oldest surfcamp in the country. 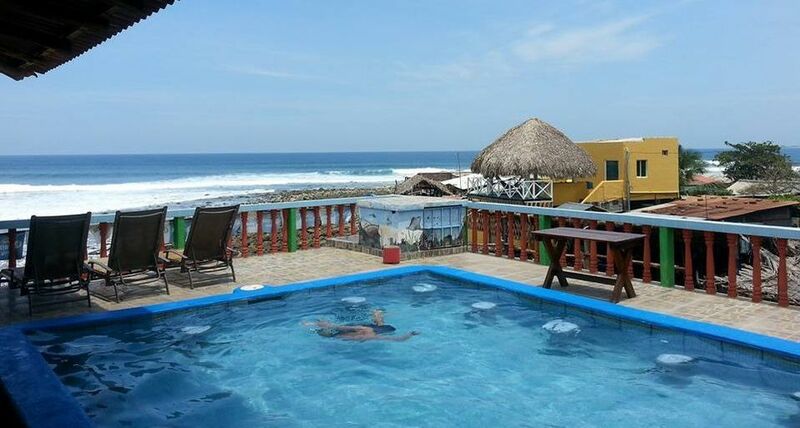 AST Resorts in La Libertad and Playa Las Flores, comfortable resort. 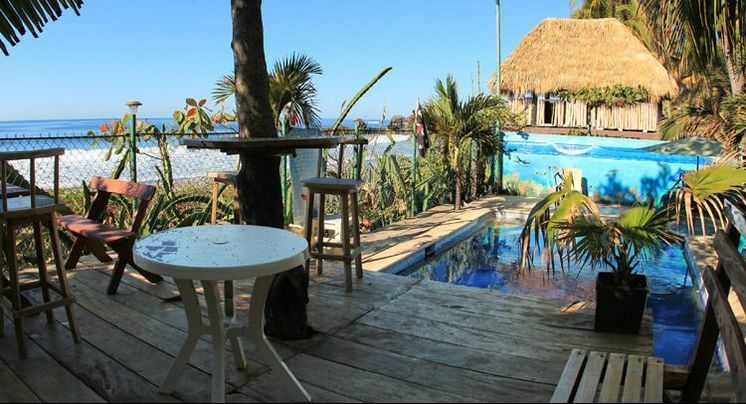 The Surf House at K59 is one of the best accommodation in this spot ..